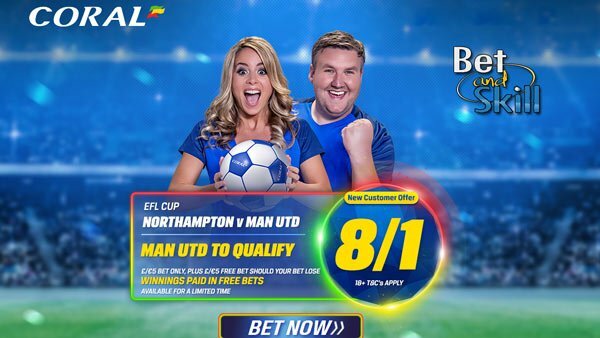 Manchester United will be looking to end a run of three consecutive losses when they face Northampton Town in the EFL Cup on Wednesday night. 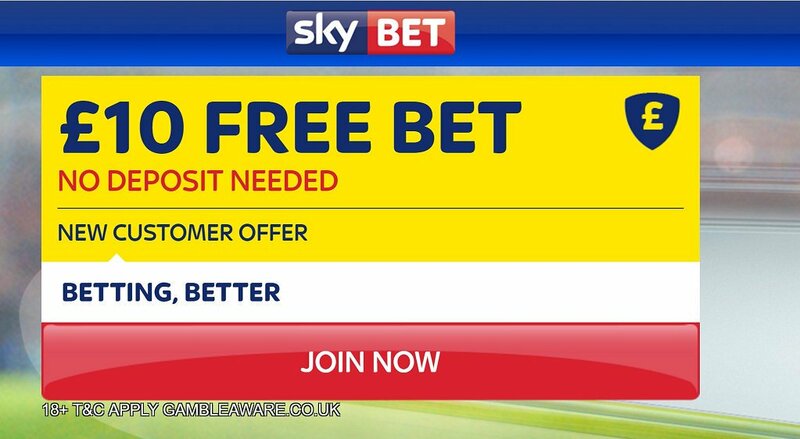 Read now our Northampton v Manchester UTD betting preview with predictions, expert tips, probable lineups, team news, enhanced odds, exclusive bonuses and no deposit free bets on tonight's football! After settling for five consecutive draws in the league, Northampton registered two back-to-back wins before suffering their first defeat of the campaign as they were defeated 3-1 by Chesterfield on Saturday. In the previous EFL Cup round, Northampton knocked out West Bromwich Albion on penalties after the match ended in a 2-2 draw. Northampton are without any major absentees for the game with former West Ham and Burnley midfielder Matt Taylor in line to start for the League One side. Former United trainee Kenji Gorre is also expected to start up front alongside Alex Revell and Anderson up front. Man UTD have lost their last three matches in all competitions - a 1:2 home defeat in the Manchester Derby, a 1-0 loss to Feyenoord in the Europa League and a 3-1 defeat at Watford in the Premier League last weekend. Such form leaves new manager Jose Mourinho already looking for an answer to a side that don’t seem able to pick themselves up from defeats. Zlatan Ibrahimovic and Wayne Rooney may be rested as well as many other regular players like Paul Pogba, Eric Bailly and David de Gea. 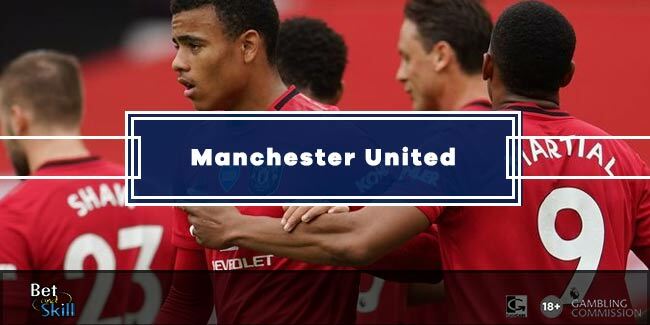 Sergio Romero, Daley Blind, Matteo Darmian, Ashley Young and Ander Herrera looks sure to earn a start while Marcus Rashford should be given the chance to shine up front. 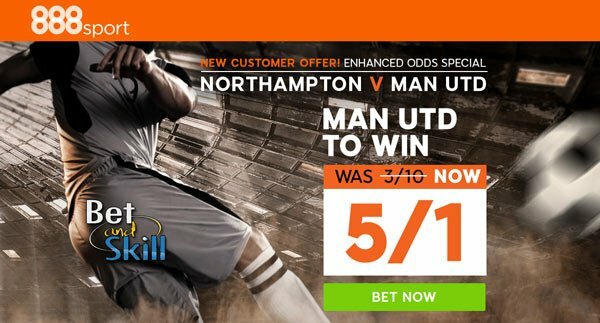 "Northampton v Manchester UTD predictions, betting tips, lineups and free bets (EFL Cup - 21.9.2016)"